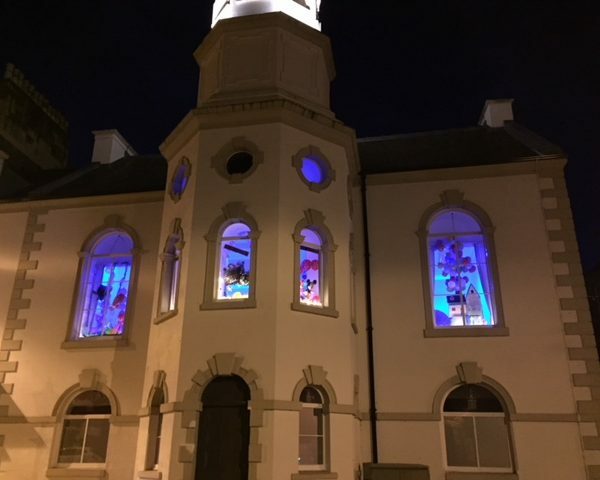 Welcome to Campbeltown Picture House Window Wanderland! We are delighted to be bringing this fantastic event to Campbeltown and with your help we will transform the streets into a magical outdoor gallery for all to enjoy! Our theme this year is ‘The Sea’. Under it, over it, beside it – whatever you like. You can go strong on the theme or just let it inspire you to take you somewhere completely different. Anything goes, it’s just a starting point to get the creative juices flowing so don’t feel confined! We’ll have printed copies of the map available at the Picture House so if you want to be included make sure you sign up before Thursday 14th March. You can still join in if you don’t make that deadline though! We’ll be holding workshops and providing some a selection of materials – details to follow.